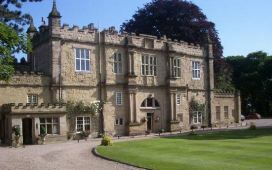 James Barlow, 'The Wedding Singer' is available to provide Wedding Entertainment throughout Yorkshire for your special day. James performs at more than 70 receptions every year all over the UK and sings some of the most well known pop, disco, rock and soul songs from the last 50 years. 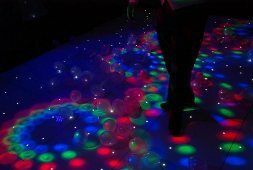 Also a highly-acclaimed DJ, James is able to host a full evening's entertainment mixing his live singing and DJ sets providing a full dance floor and an excellent evening of music! 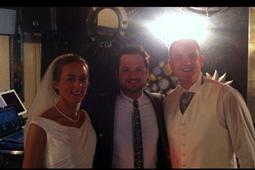 James offer both Daytime and Evening Packages and is able to sing during your reception drinks or wedding breakfast. He sings a mixture of Rat Pack, Swing, Easy Listening and Love Songs to set just the right atmosphere during the daytime. Also a Master Of Ceremonies, James can get all your guests singing along and joining in with the music providing a fantastic finish to your wedding breakfast. 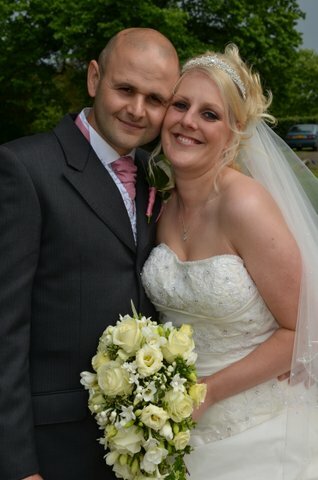 I just wanted to say a HUGE thank you from Lisa and myself. You were absolutely brilliant from start to finish. The background music you played during the wedding breakfast was excellent, our first dance you sang perfectly and this continued through the rest of the live singing and disco sets which were all first class. You kept the dance floor full all night and everybody commented on how good your singing was and how surprised they were when they saw you singing many of the songs, as they thought they were the originals being played! You really did make our reception extra special and guests are still talking about how excellent it all was. ld like to thank James for performing at our wedding at Tankersley Manor last Friday. From start to finish you had people on the dance floor. You listened to everything we wanted from the night and performed it to a tee. Nobody knew that we were having a singer and people can't stop talking about you and how good you were. 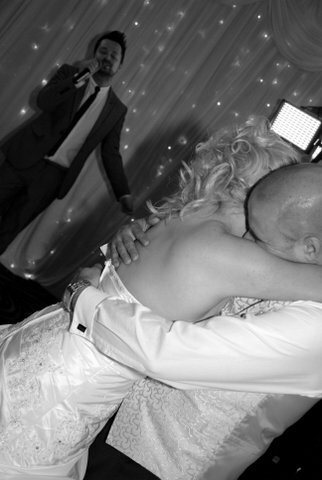 Our first dance song was amazing and was a great twist on the original by Bruno Mars, which made it feel more intimate. For a full list of all the venues in which James has provided wedding music in North, South and West Yorkshire click here. 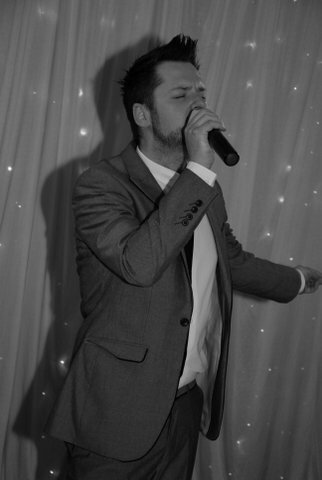 Don't forget, James is available all over the UK and often works as a wedding singer in Cheshire and the North West and regularly provides wedding entertainment thoughout Lancashire, Wales and the Midlands. East Riding of Yorkshire: Bempton, Beverley, Bridlington, Flamborough, Goole, Kingston upon Hull, Market Weighton & Withernsea. North Yorkshire: Harrogate, Helmsley, Knaresborough, Richmond, Ripon, Scarborough, Selby & Skipton. South Yorkshire: Barnsley, Doncaster, Rotherham & Sheffield. West Yorkshire: Batley, Bradford, Castleford, Dewsbury, Halifax, Huddersfield, Keighley, Leeds, Otley, Pontefract, Wakefield & Wetherby.